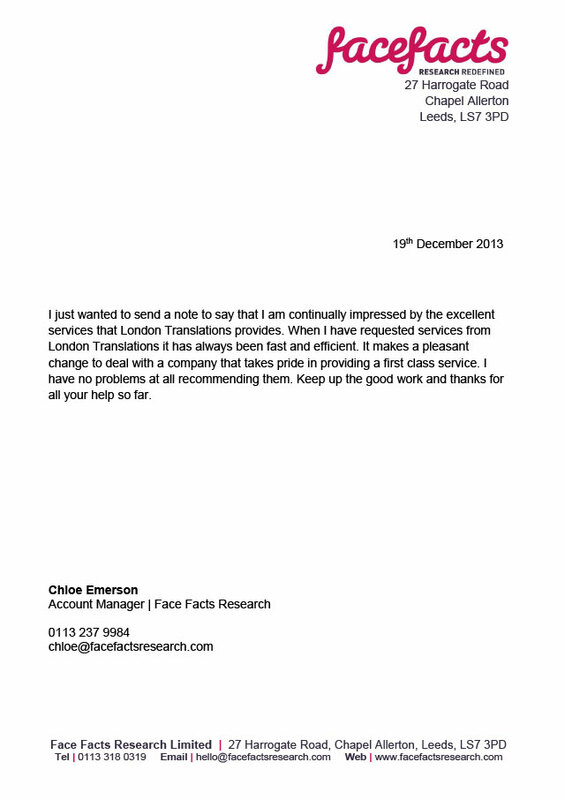 I just wanted to send a note to say that I am continually impressed by the excellent services that London Translations provides. 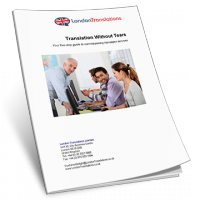 When I have requested services from London Translations it has always been fast and efficient. It makes a pleasant change to deal with a company that takes pride in providing a first class service. I have no problems at all recommending them. Keep up the good work and thanks for all your help so far.